New Delhi, May, 2014: Does a high prescription make it impossible for you to take a break from wearing your spectacles? Have your regular spectacles given you an everlasting image of a ‘nerdy geek’? Then, this summer think about giving yourself an image makeover. 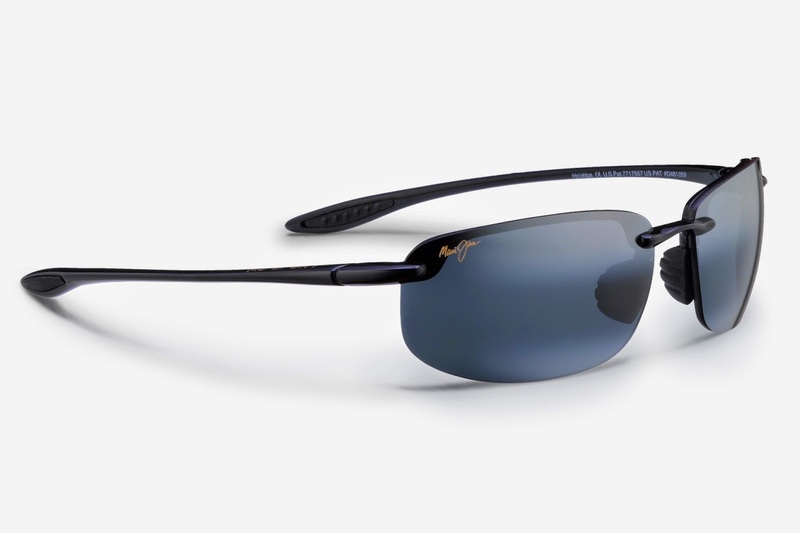 A leader in polarized lens technology, Maui Jim offers a perfect summer solution to wearers of high index spectacles. After all, people who need vision correction need not stay deprived of the comfort and style of technology sunglasses. Prescription sunglasses are special technology backed sunglasses that come with powered lenses to meet the needs of a person’s vision correction. They are available for all kinds of prescription even bifocal and progressive prescriptions. 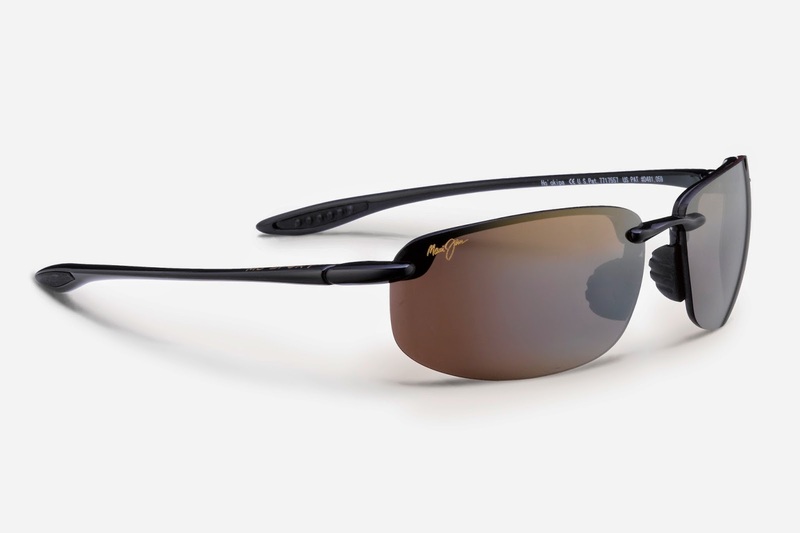 Sunglass maker Maui Jim specializes in producing customized prescription shades and can equip your sunglasses with power requirement ranging anywhere from +3.50 to -6.50. Prescription sunglasses merge two different requirements for eyes into one product. They play the dual role of giving you the power of an indexed lens that corrects refractive error while protecting your eyes from the glare of the sun. They are basically sunglasses that come with your own corrective prescription built into the lenses that are already equipped with sun protection technology. They allow you to have a clear vision and at the same time be protected against the bright sun while driving, while holidaying on a beach or indulging in any outdoor activity. They are best suited to people who have to spend a lot of time outdoors. Rx technology as it is called, it can also help you get an image makeover. With indexed sunglasses, you can jettison your regular high prescription spectacles and surprise your friends. “Prescription sunglasses are our major specialty and more and more people today are finding it an amazing technology. Prescription sunglasses are certainly a way to the future. They enable people to achieve the benefits of sunglasses while not worrying about vision correction lenses. Even people who wear contact lenses will find prescription sunglasses a better option for their eyes. Maui Jim’s patented PolarizedPlus color-infused lens technology works extremely well in conjugation with our Rx technology to give the clearest and most beautiful vision to people including those who have high prescriptions,” says Mr I Rahumathullah, Managing Director, Maui Jim India. Maui Jim is focusing heavily on the prescription eye wear segment through its dealer network that comprises mostly opticians who help people find the right pair of glasses (or sunglasses). Maui Jim currently has over 1,000 dealers distributing its prescription wears across India, and the company is looking to expand this network aggressively. A lot of people who wear prescription glasses use transitional or photochromatic lenses that darken when exposed to light. However, the transition is not as smooth as required. Prescriptions sunglasses, hence, are a better option as compared to transition lenses. Apart from taking care of the dual need of the eyes, Maui Jim’s prescription sunglasses will also add to your style statement. So, what are you waiting for? If you have been desiring an image makeover, it is as close as a Maui Jim store. About Maui Jim : Maui Jim began as one man selling sunglasses on the beaches of Maui, Hawaii, back in the early 1980s. As local demand grew for sunglasses that provided advanced protection from the severe glare and UV rays of the Hawaiian sun – without distorting the beautiful colors of the Islands – the company developed proprietary technology – PolarizedPlus®, which was later patented and subsequently enhanced to create the company’s newest technology, PolarizedPlus®2.